A “CTA – call to action’s” main purpose is to get a visitor on your site/blog/social feed to do something. That something could be to “read more”, add product to shopping cart, download something, sign up or practically just about anything. Because of this, there are many factors that go into creating an effective call to action button or statement. Your buttons consist of two main elements – design and text copy, both are important and have direct impact on conversion. They answer two key questions, where to click and why! The position of the button should be above the fold, either top right and then another middle left. Above the fold, means first screen width and height. Take a look at the shape and size of the button, the button colour, the text colour on the button. Keep it simple and don’t go overboard with creative ideas. 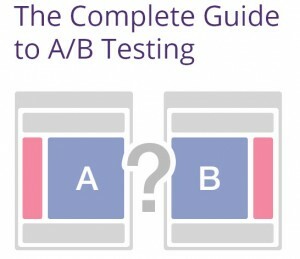 You can also consider doing A/B Split tests with a control group and treatment group. Test over a select period of time, measure the conversion rate. WordPress Plugins – use FREE or Pro Plans? GDPR in Canada – What is it and Why Should You Care? Email Marketing Guides – Updated 2015!